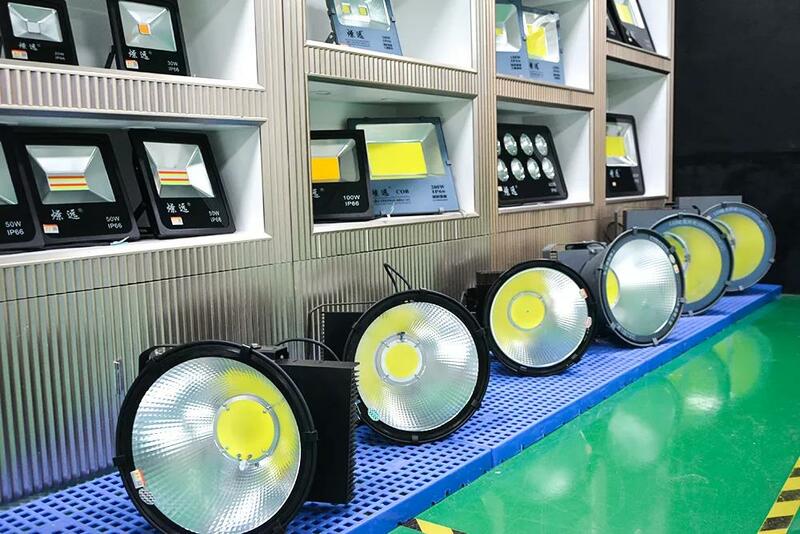 In recent years, COB flip-chip light source has been favored by more and more lighting companies due to its stable performance, good heat dissipation, uniform light color distribution and smaller volume. In the future, there will be a wider range of applications, especially in high power and outdoor lighting. 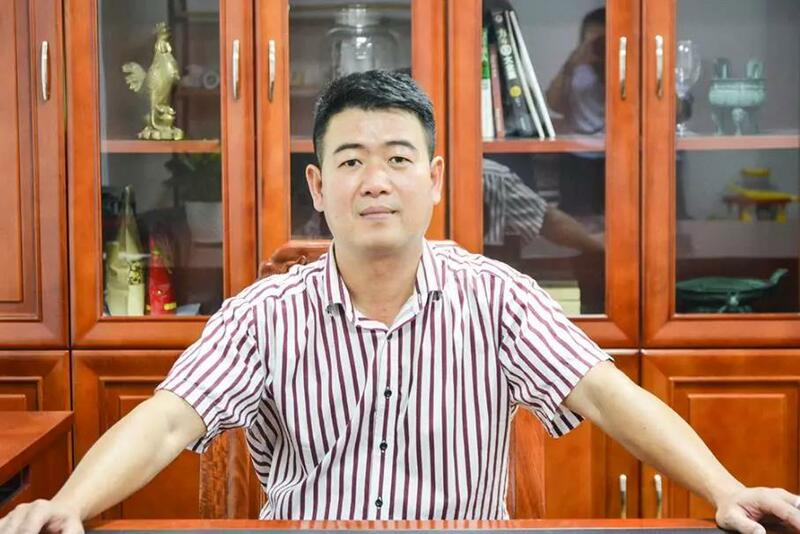 Lin Zhangwu, manager of COB Business of Liaoyuan Photoelectronics, said frankly: "Liaoyuan Photoelectronics will adhere to quality and innovation, we believe that technology can change the future and green can change the world!" “It will be the first time for Liaoyuan Photoelectrics to participate in the 2018 China (Guzhen) International Lighting Fair (Autumn). Its booth area (E-A24) is up to 35 m2. Through the fair, Liaoyuan Photoelectrics will greatly enhance the company’s popularity and communicate with more customers. It will also show the qualities of stability, eco-friendliness, and safety of its products.” Mr Lin said that at present, he COB flip-chip gold-free chip package is based on flip-chip soldering technology. On the basis of traditional LED chip packaging, the gold wire packaging process is reduced, the lead frame and the wire bonding process are omitted, and only the chip is used together with the phosphor and the package glue, thereby avoiding the light-emitting area occupied by the electrode which affects the luminous efficiency. 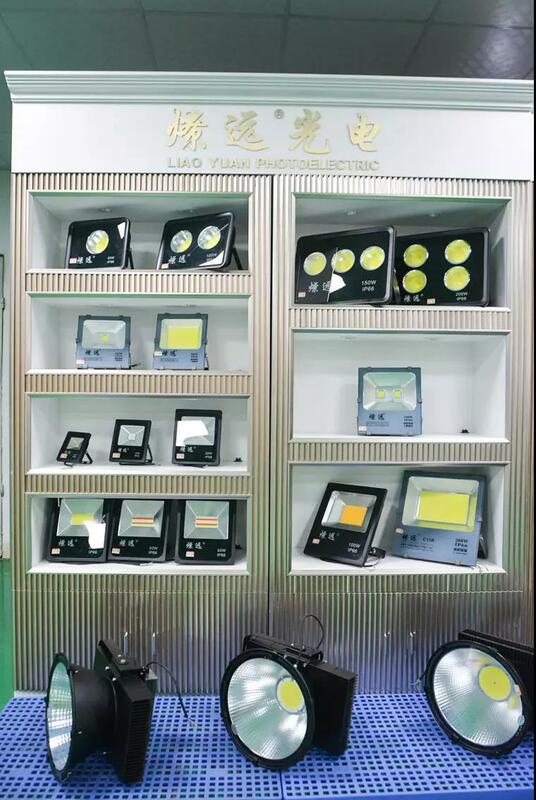 As one of the new packaging technology products, the products of Liaoyuan Photoelectronics have solved the shortcomings such as non-brightness caused by gold wire cold soldering or poor contact, flicker and light fading. The package density of the COB chip light source has increased by 16 times, and the package size has been reduced by 80%. Compared to the traditional packaging process, the original light source of Liaoyuan Photoelectronics increases the design space of the luminaire. Founded in 2010, Liaoyuan Photoelectronics always insists that “the market is the direction of the enterprise and the quality is the life of the enterprise”. Adhering to high standards and strict requirements, we must implement the standards and requirements of the company to ensure the excellent quality of the products, which has become the constant work belief of every employee of the company. With the continuous development of the company, many academic and ambitious college graduates join in Liaoyuan Photoelectronics every year, injecting new vitality into the development of the company. Mr. Lin said: “the 8+ years of development experience of Liaoyuan Photoelectronics tells us that talent is the core competitiveness of enterprise development. 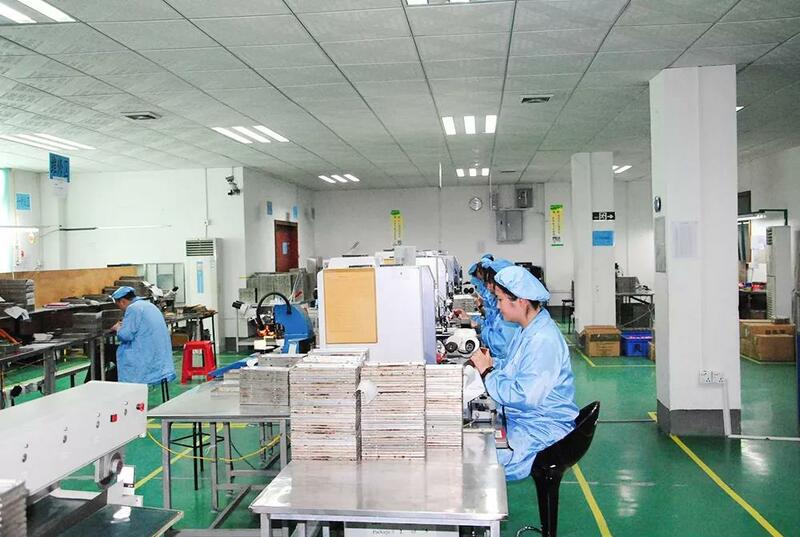 The company pays attention to personnel training, regularly organizes staff training and enhances employee quality.” Under the influence of the corporate culture of Liaoyuan Photoelectronics, many young employees are as active, hardworking and dedicated as the generations after 70s and 80s.